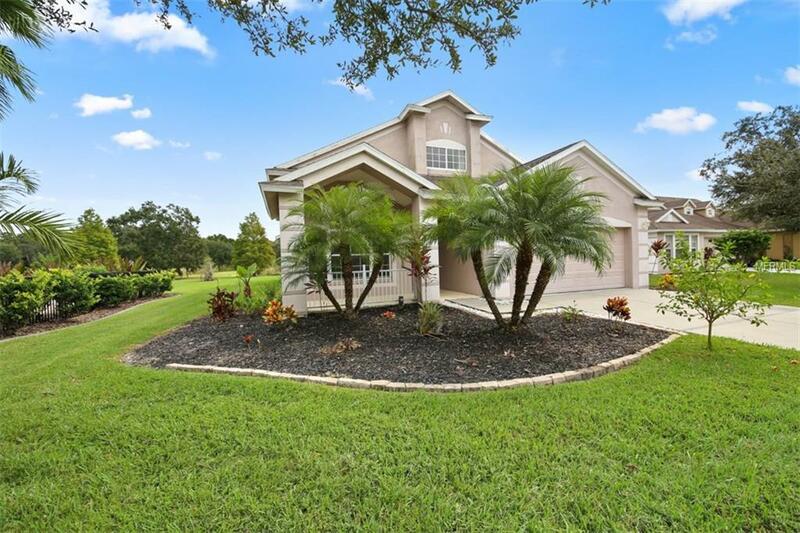 Welcome to your gated 2-story, 4 bedrooms, 2.5 bath home that is over 2400 sq ft! 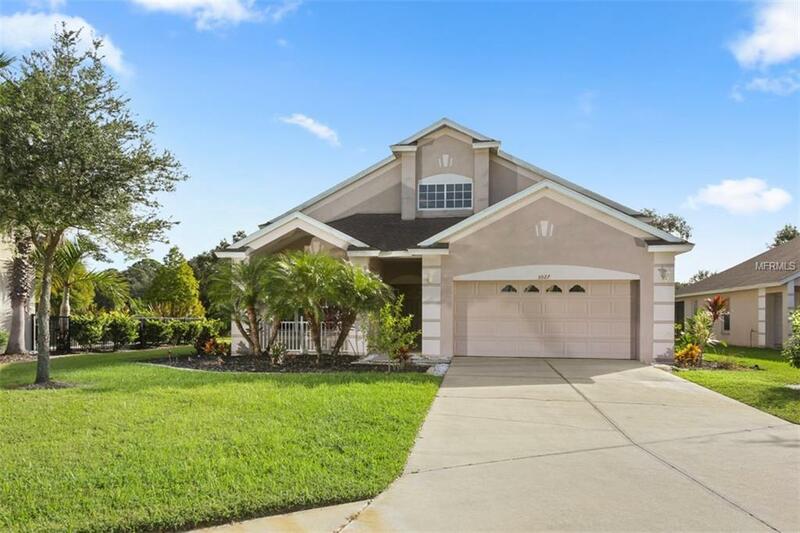 This floor plan is popular because of the open layout and the master bedroom and a den are on the main floor There are 3 bedrooms and a loft area upstairs. Interior upgrades include 42 inch cabinets in the kitchen, blinds, as well as upgraded laminate flooring throughout the main floor and new carpeting upstairs. Relax and enjoy your beautiful views of the preserve on your back porch. 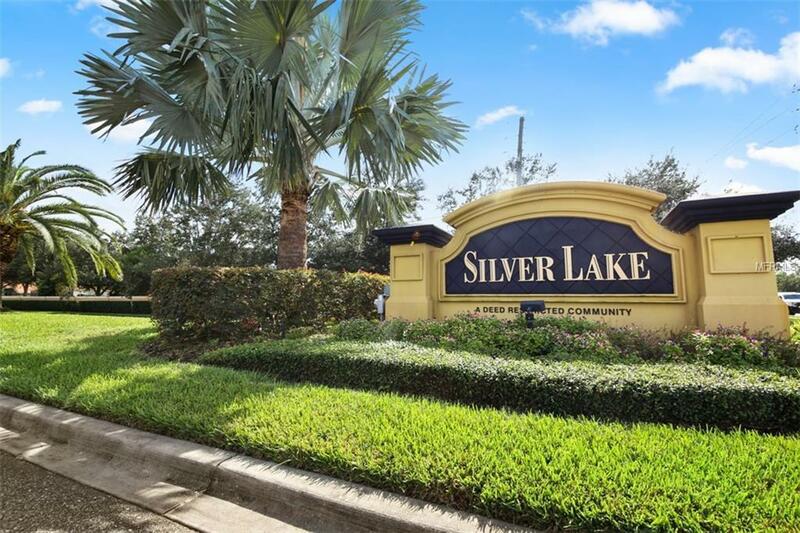 Silverlake is a gated community with very low HOA fees, a preserved park, and playground area. 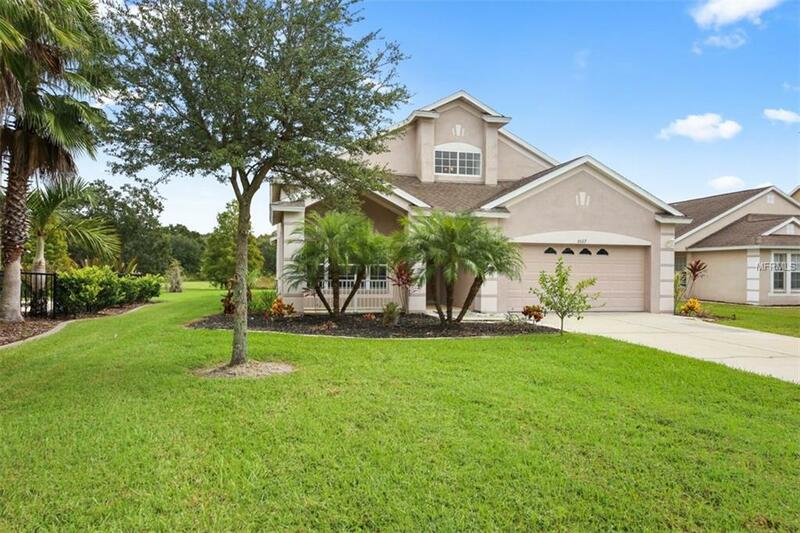 Silverlake is centrally located to near Sarasota and Bradenton with shopping at UTC, restaurants, SRQ Airport, and plenty of beaches just a short drive away. Call your favorite Realtor and schedule a private showing today.